Today you will find out more about Cameron, a Chartered Architect who joined our team last year. In this months ‘meet the team’ article we spoke to Cameron, who joined our team last year. Cameron graduated from The University of Dundee with a Masters in Architecture in 2007. He spent the next 11 years working for a range of architectural practices in Edinburgh gathering rich and valuable experience in various areas of Architecture. With a keen interest in sustainability and domestic architecture, he welcomed the opportunity to work at ACA to further develop his skills in this area of work. From an early age, I have had an interest in ‘things’ and objects and how these ‘things’ and objects are best arranged in space. Throughout my time at school my main interests were shared between creative subjects like Art and Design and writing, but I also enjoyed the more rational and logical way of thinking that studying mathematics and the sciences required. My enjoyment of these different approaches, along with an interest in the built environment, led to me studying Architecture at university. Being an architect requires both creativity and rational thinking. 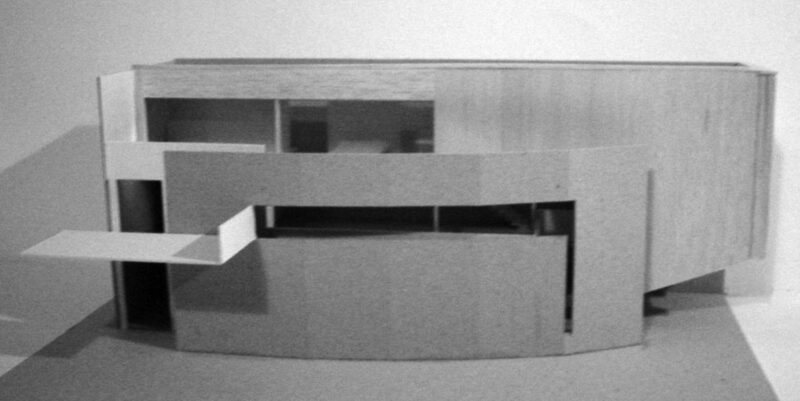 In some ways, creating a piece of architecture is almost the ultimate problem-solving exercise. Being able to continually solve problems and produce solutions as a building design evolves is something that I get a lot of joy from. It was really my becoming aware of great buildings and places that inspired me to continue my studies and become an architect and it is great buildings and places that continue to inspire me as an architect today. CAN YOU PROVIDE US WITH A QUICK SUMMARY OF YOUR CAREER AFTER YOU GRADUATED UNTIL YOU JOINED ACA (STUDIES, PROJECTS, PLACEMENTS, JOBS)? 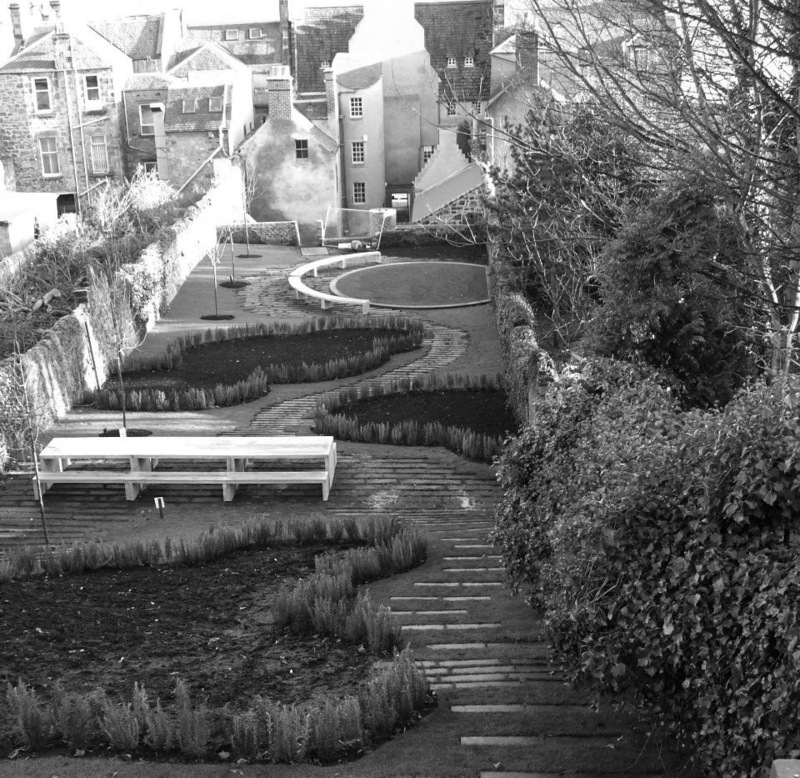 After completing my Masters in Architecture at the University of Dundee, I worked for a short time with a landscape architecture practice in Edinburgh which helped to further my own interest in the relationship between buildings and landscape. 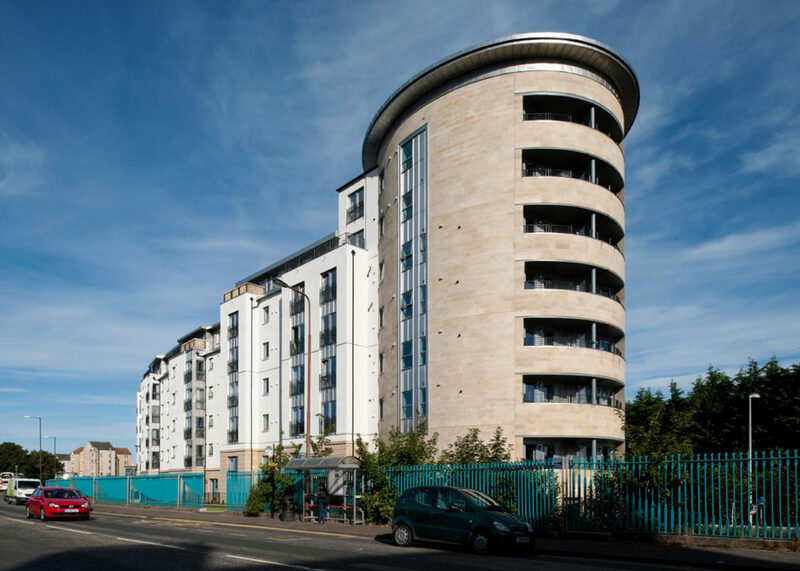 In 2008 I started work at Patience and Highmore Architects in Edinburgh as an architectural assistant. During my time at P+H, I was involved in building projects of different scales, budgets and types. 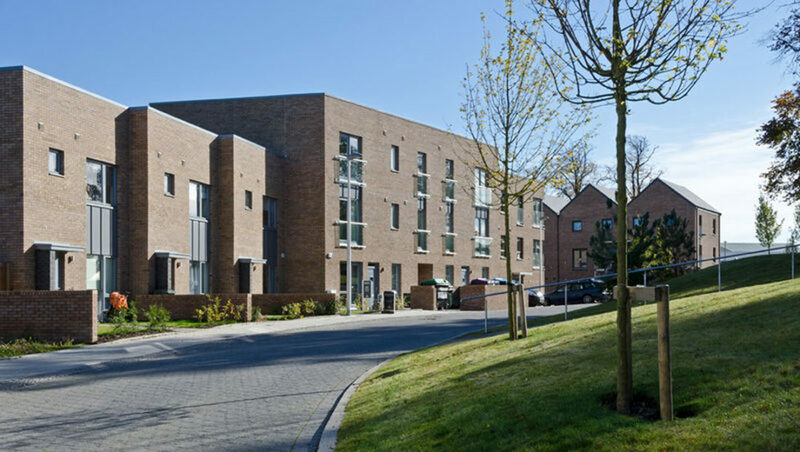 Initially, I was involved in the construction stages of large-scale housing projects which allowed me to gain on site experience and learn about the difficulties that can arise during the construction of buildings. 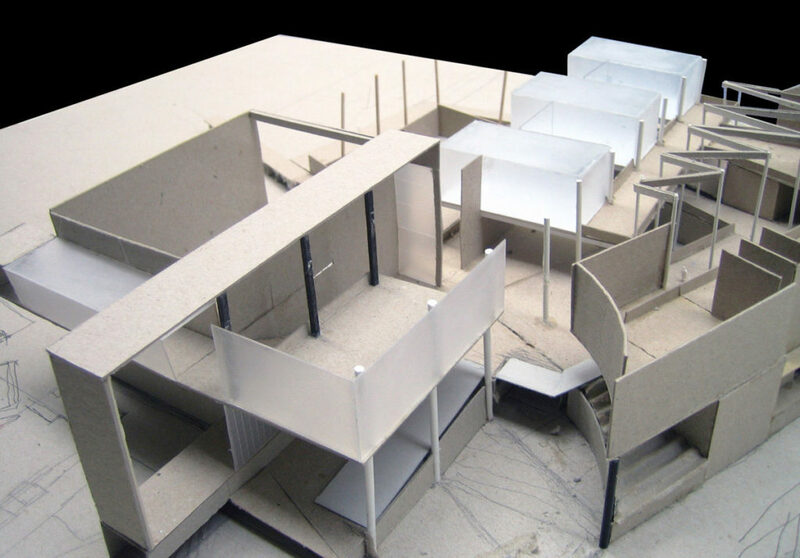 By working on projects at construction stages I was able to develop my technical knowledge and gain an understanding of building detailing issues. 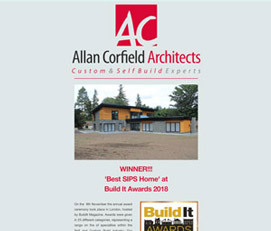 After completing my part 3 exam and qualifying as an architect in 2014 I was able to carry out my role as a project architect on a range of interesting projects in and around Edinburgh including; a new medical centre building; a farm steadings conversion; a farmhouse refurbishment project; a new build equestrian facility with indoor horse-riding arena; and large-scale residential developments. After 10 years at Patience and Highmore, I decided that it was time to look for a new challenge in my career and the type of work that ACA carry out really interested me. 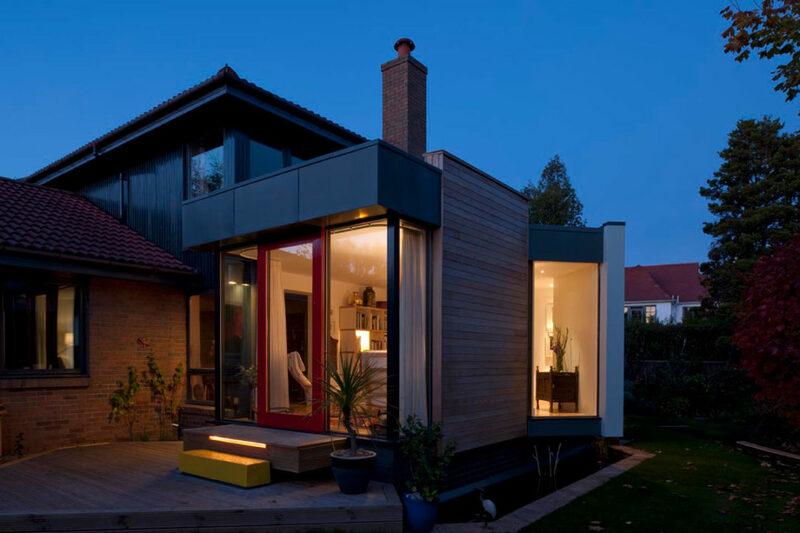 The chance to work closely with people who are creating their own homes was also something that greatly appealed to me. In my opinion, domestic scale projects often result in the most successful pieces of architecture since buildings of this size allow a sense of craft to be achieved that can go missing on larger scale architecture. The ACA approach to sustainable design also aligns with my own thinking in terms of how modern buildings should behave environmentally, so in many ways, ACA seemed like a good fit for me personally on a number of levels. WHAT IN YOUR OPINION ARE ACA’S STRENGTHS AS AN ARCHITECTURAL PRACTICE? I feel our team at ACA is a great mix of different personalities and experience and it is this shared pool of knowledge that allows us to produce successful architecture. ACA are also doing things differently to traditional Architecture practices and it is this freshness that I think makes ACA not only an exciting place to work but a company that our clients enjoy working with. I am really enjoying being involved in the design of houses that our clients are passionate about and helping our clients turn their own ideas and feelings into house designs. 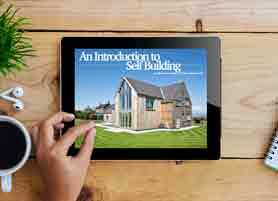 Self Build clients are quite rightly heavily invested in the process of building and so I see that part of our job at ACA is to help guide them as best we can through their engagement with the construction industry. At one point during high school, I had my heart set on becoming a journalist but I realised that it would be a difficult career choice that would perhaps focus on one or two skills only. Although at that time I enjoyed writing greatly, I realised that it wasn’t necessarily something that I wanted to do for the rest of my life! 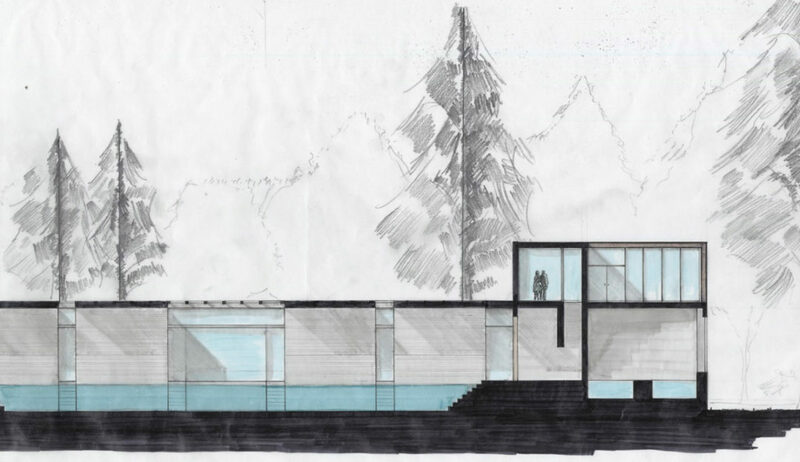 Architecture requires a rounded skill set and once I looked into buildings and building design further I was hooked! When not at work I do enjoy reading architecture books and journals. I also try to visit buildings when I can as this is undoubtedly the best way to learn as an Architect. I recently visited the Neues Museum in Berlin that has been refurbished by David Chipperfield Architects and was completely in awe of the progression of spaces and the level of detail that the architects had gone into to create the merging of new architecture into the ruined existing building. I enjoy spending time with my family and I also have a passion for sport. I regularly play 5-a-side football and enjoy a round of golf when time and the weather permits! If you have any questions for Cameron feel free to contact him on cameron@acarchitects.biz. In the next article, we will speak to Joanne, our Architectural Technician.